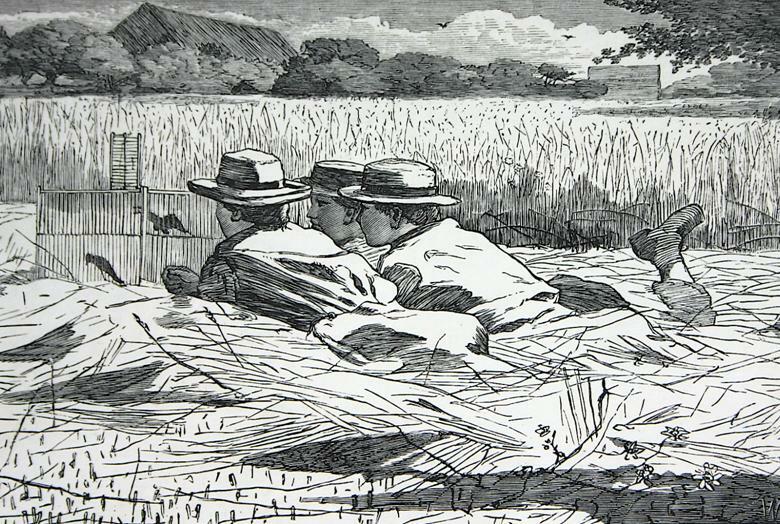 This exhibition features 125 original wood engravings by one of America’s most beloved artists, nineteenth-century painter and printmaker Winslow Homer (1836-1910). Homer began his professional career in 1857, working as a freelance illustrator for Harper’s Weekly and other popular publications of the day. 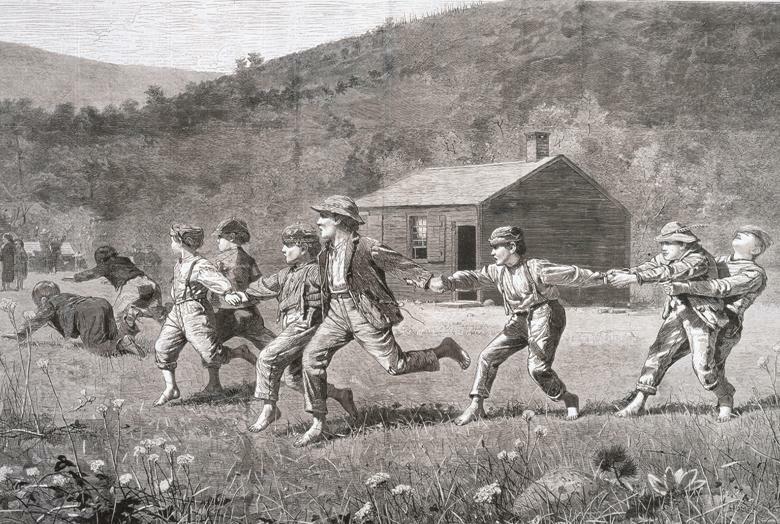 With a keen sense of observation and artistic originality, Homer created dozens of iconic images depicting politics, war, and everyday life in America from the late 1850s through the late 1880s. From 1860 to 1865, Homer served as a field correspondent chronicling events leading up to and during the Civil War. His Civil War scenes are among the most powerful and accurate records of Union troop experiences ever produced. When the war ended, Homer turned his attention toward nationalistic concerns, reflecting the post-War nostalgia for America’s past through a variety of engaging themes, such as rural life, leisurely pursuits, and childhood. This exhibition was organized by Contemporary and Modern Print Exhibitions. The presentation of the exhibition at the Paine is sponsored by Silver Star Brands.